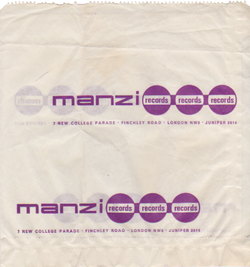 I used to work at Manzi's Record Shop at Swiss Cottage - non stop Led Zep 3 and the Carmina Burana,good times. 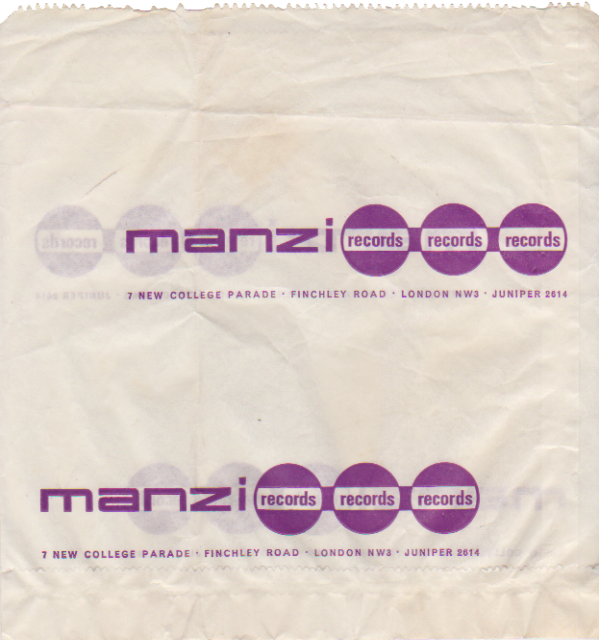 Comment: EugeneI worked with Eugene Manzi in the early 70s, happy memories, best job I ever had. Used to cook bacon and eggs for breakfast! Comment: Rod Symes. (Oct 11, 2012) Eugene Manzi said:Rod! where are you? I've been looking for you for ages but to no avail. It would be great to catch up with you sometime. (May 25, 2012) Peter Ward said:Used to purchase records here during my time at Westfield College (1969-72). Great place, friendly staff and good sound booth. Still got a lot of discs from that time!